The surgeons at Surgical Associates are using advanced technology to offer patients many new advantages and changing the experience of surgery. 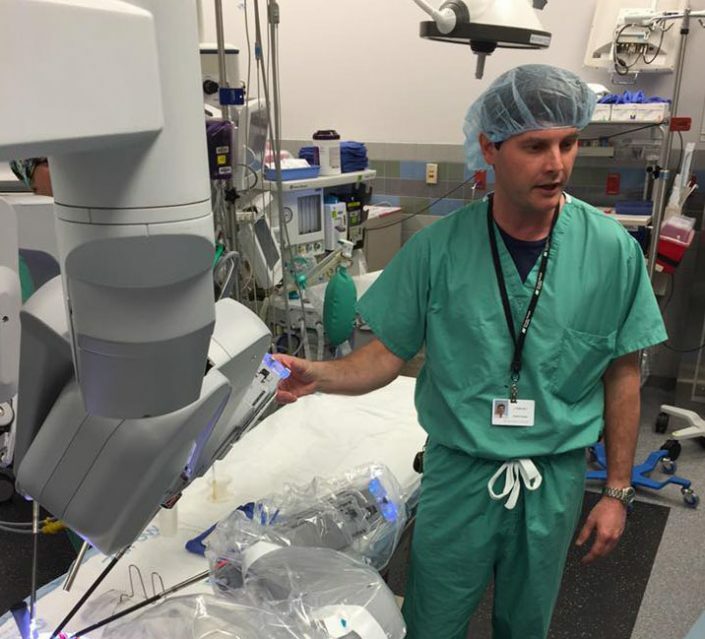 With the da Vinci Surgical System in place at Decatur Morgan Hospital, our surgeons are using this advanced technology to offer patients many new advantages. The da Vinci Surgical System provides surgeons with enhanced detail and precision, offering the benefits of intuitive natural surgery through tiny incisions. 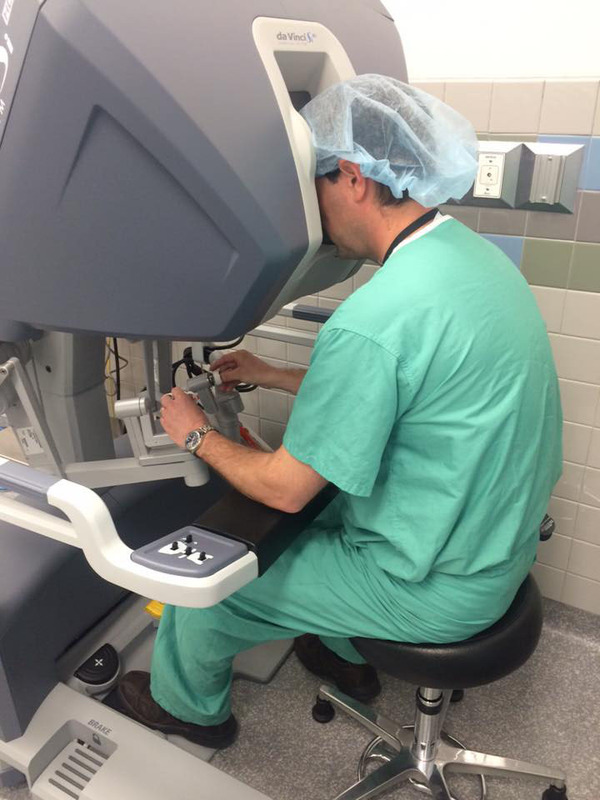 The da Vinci System is powered by robotic technology that allows the surgeon’s hand movements to be translated into smaller, precise movements controlled by the surgeon. The da Vinci System features a magnified 3D high-definition vision system and tiny wristed instruments that bend and rotate far greater than the human hand. 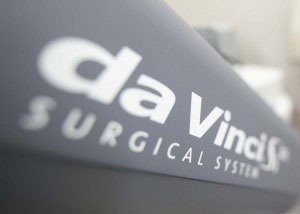 As a result, da Vinci enables your surgeon to operate with enhanced vision, precision and control.